Anthony is the face of the tree department. 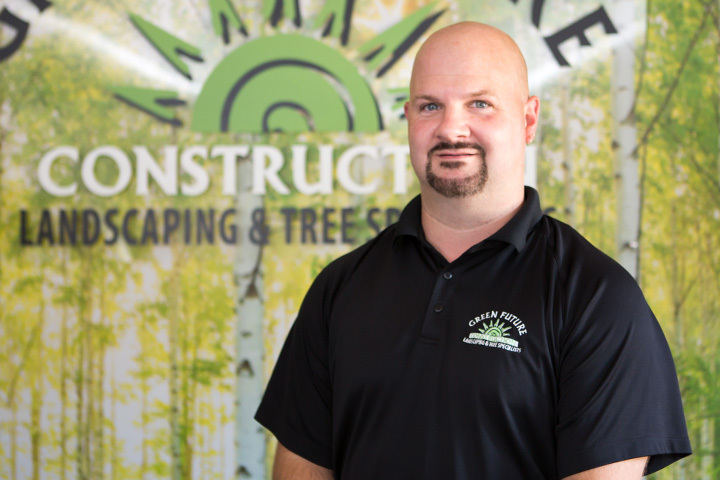 As a Maryland licensed tree expert with nearly two decades of experience, he is a true tree service and landscape specialist. Our clients love Anthony and how he cares about their projects. As a testament, nearly half of all his customers are repeat clients! Anthony is also qualified and knowledgeable in fence and roof installation. He provides a fast response to storm damage, and due to his practical knowledge, he can handle insurance claims. He is passionate about tree preservation, and his favorite tree is the Chestnut Oak. In his free time, he enjoys being outdoors with his kids, as well as hunting, fishing and riding his motorcycle. You can also find him cheering on his favorite sports teams which include the Washington Nationals and The New York Giants!